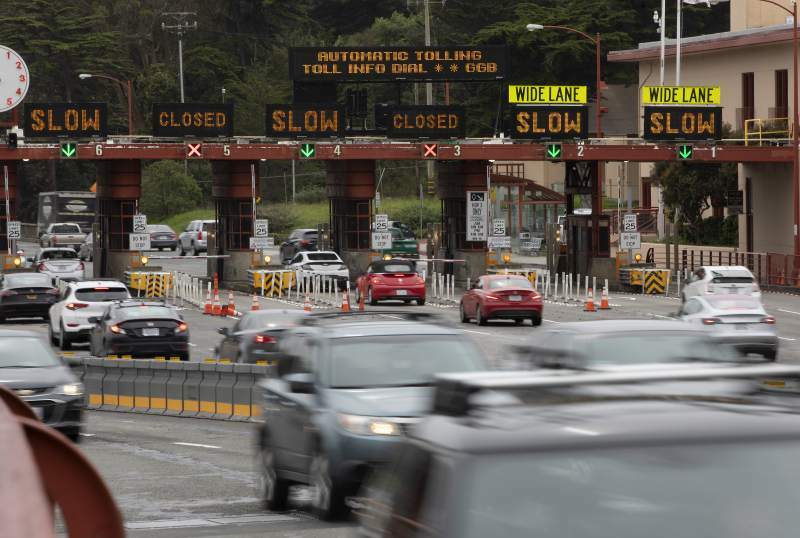 The toll rate will remain the lowest for FasTrak customers, who comprise 85 percent of Golden Gate Bridge drivers. Pay-As-You-Go customers pay either in advance of their trip or shortly after, and can use either a cash payment network or pay their toll online. Invoice customers are those who choose to pay the bill they receive in the mail after a crossing. The revenue generated through the toll increase will allow the District to address a projected $75 million need. It will provide for ongoing maintenance of the Golden Gate Bridge and continuing Golden Gate Ferry and Golden Gate Transit service. The revenue will also provide approximately $25 million towards improving public transit, such as growing the number of Golden Gate Ferry trips between Larkspur and San Francisco. Larkspur Ferry service has grown by 26 percent over the past decade, pushing demand over capacity on several weekday rush hour trips. Cumulatively, the number of passengers on Golden Gate Transit and Golden Gate Ferry reduces traffic on the Golden Gate Bridge by 20 percent during the morning commute.